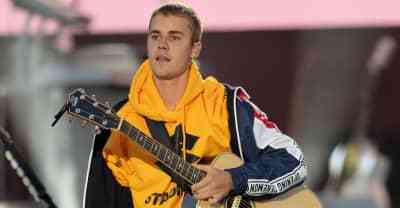 Poo Bear enlists Justin Bieber and Jay Electronica for his latest. 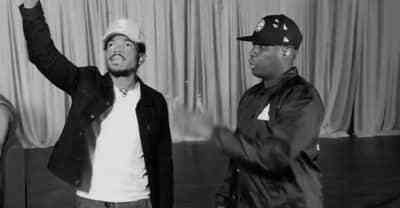 On Beats 1, Poo Bear announced a new single, "Hard 2 Face Reality," featuring Justin Bieber and Jay Electronica. 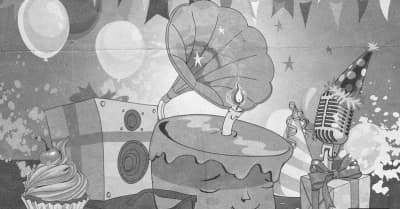 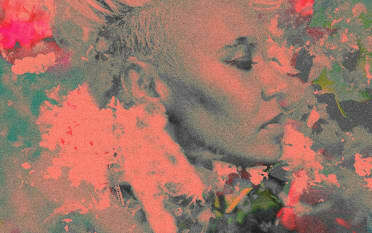 The new single is the first KMD track in almost 25 years. 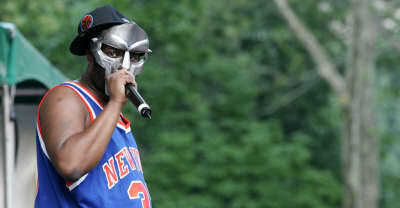 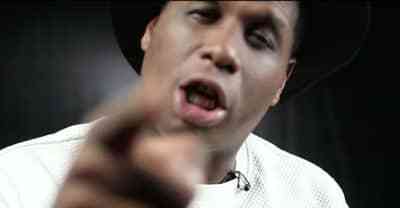 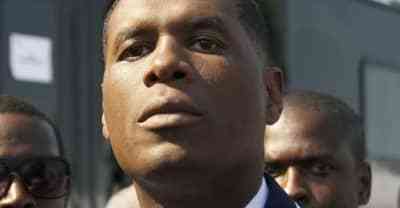 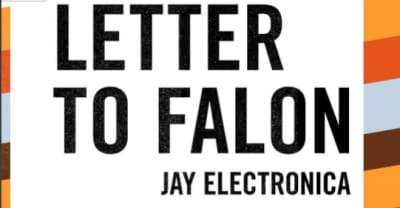 Jay Electronica released "Letter To Falon" on Monday night. 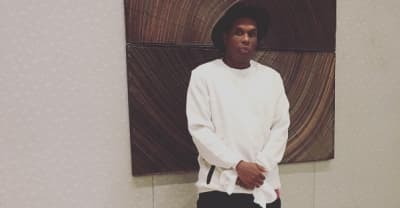 Jay Electronica has called the album "a false concept" during an interview with Billboard. 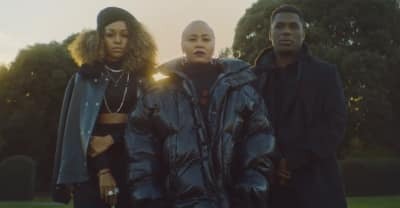 Emeli Sandé has dropped her music video for "Garden," the R&B artist's song with Jay Electronica and Áine Zion. 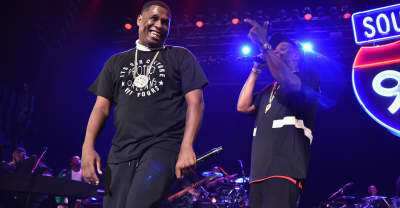 Jay Electronica has apologized to 50 Cent and Kendrick Lamar. 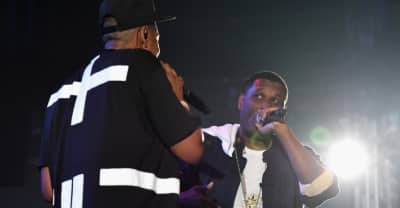 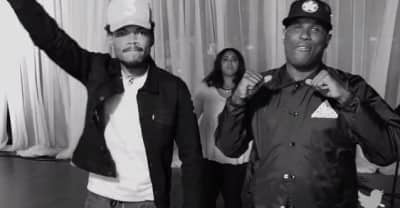 Jay Electronica Honored Phife Dawg With A Freestyle Last Night.